A hui hou! 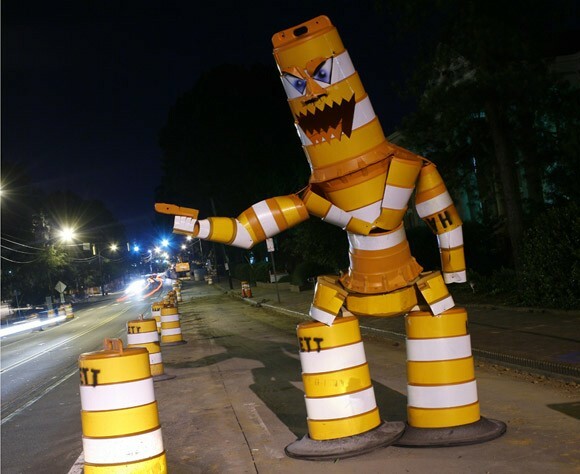 : Frankly, most highways could use a Barrel Monster. Frankly, most highways could use a Barrel Monster.